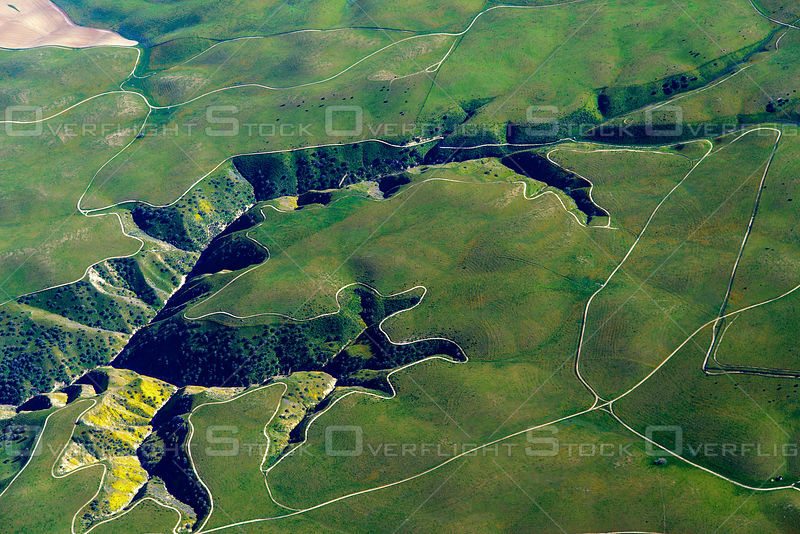 Spring Yellow Wildflowers Bloom on the Coastal Hills in California. 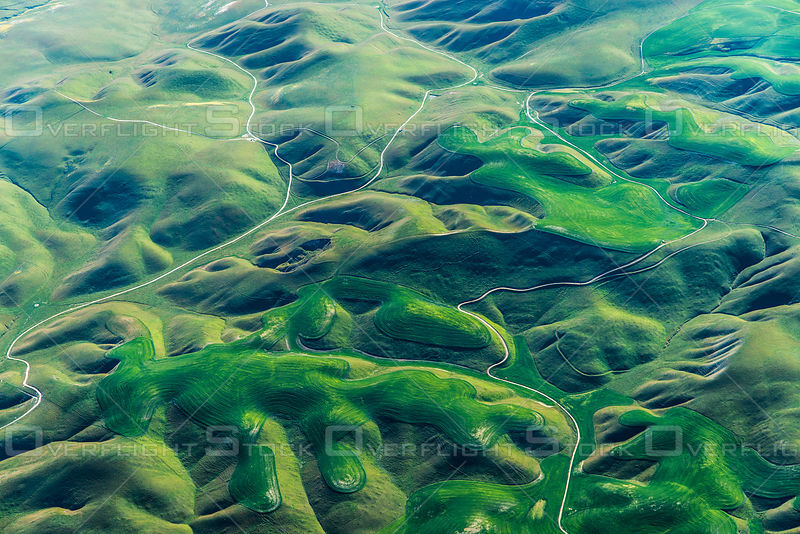 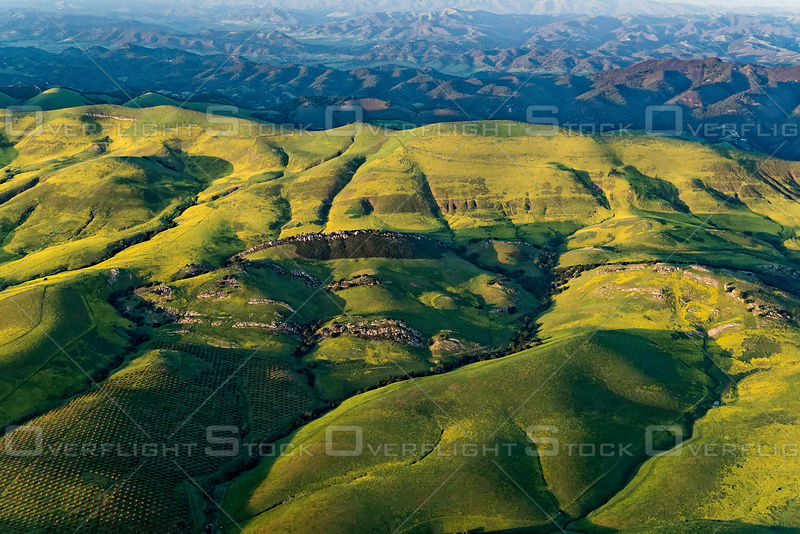 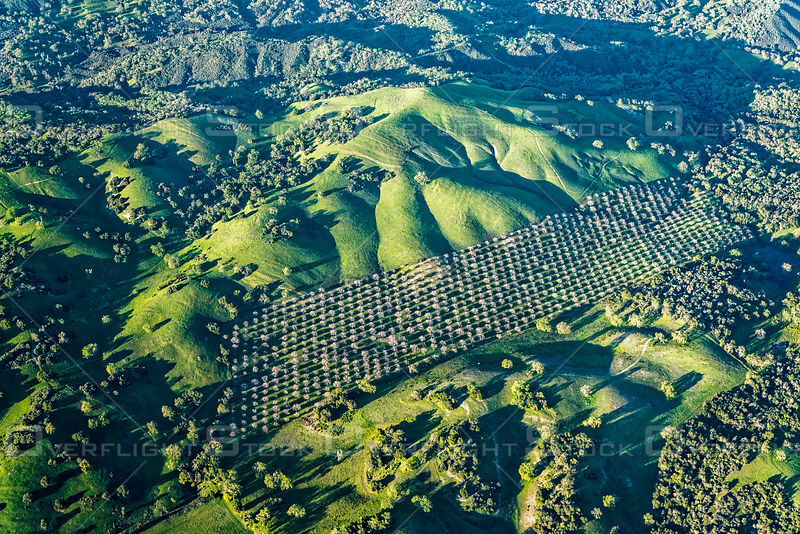 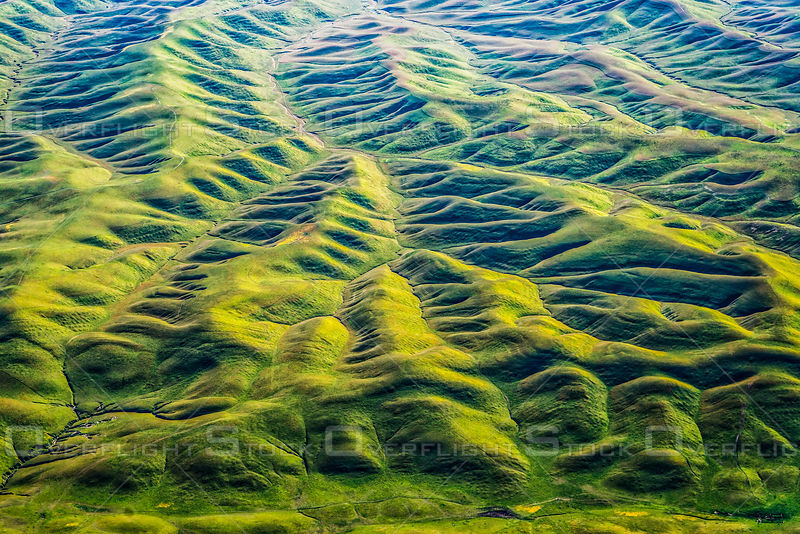 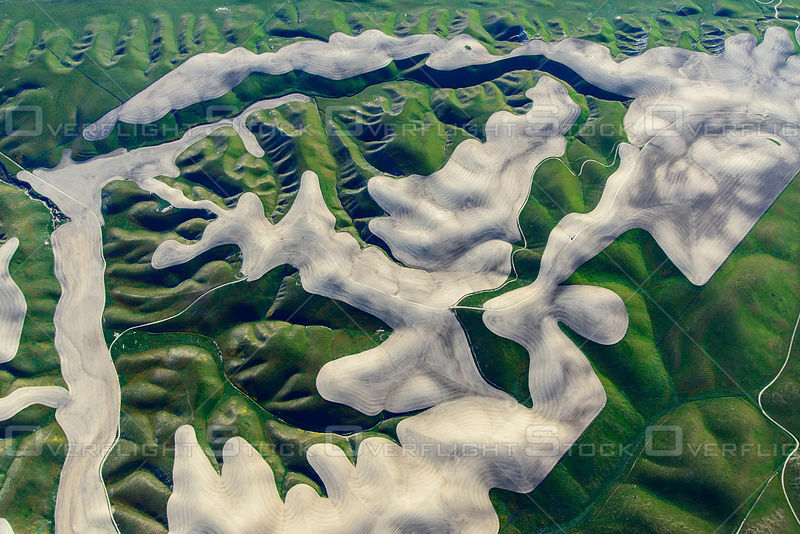 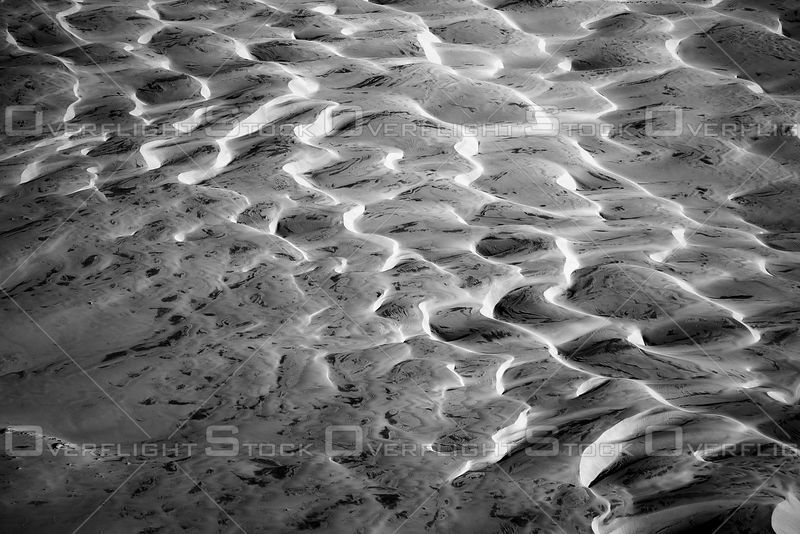 Artistic Pattern in Tilled Wheat Fields on Ridge Tops in the Coastal Hills, California. 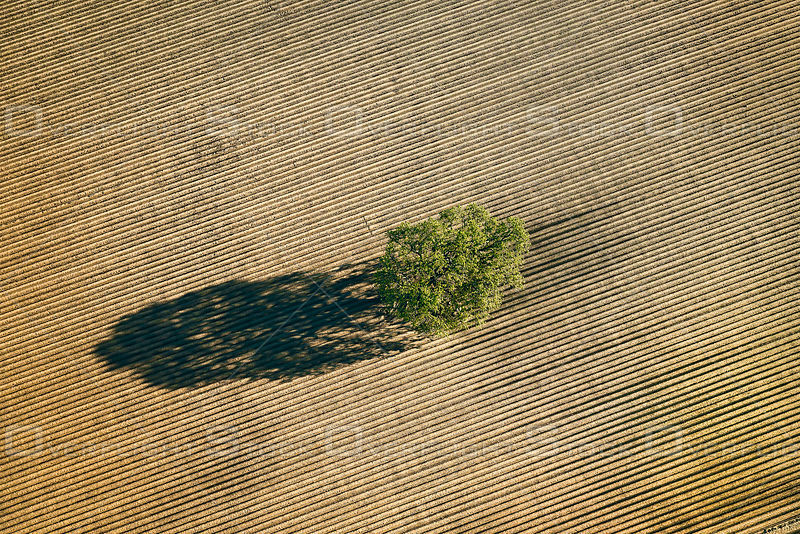 A Lone Oak Tree Guards a Patterned Field. 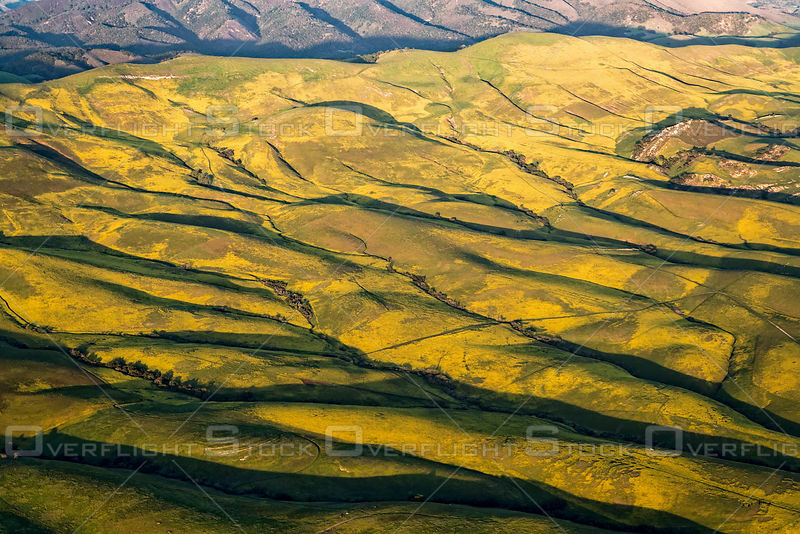 Spring Yellow Wildflowers Bloom on the South Facing Slopes of the Coastal Hills in California. 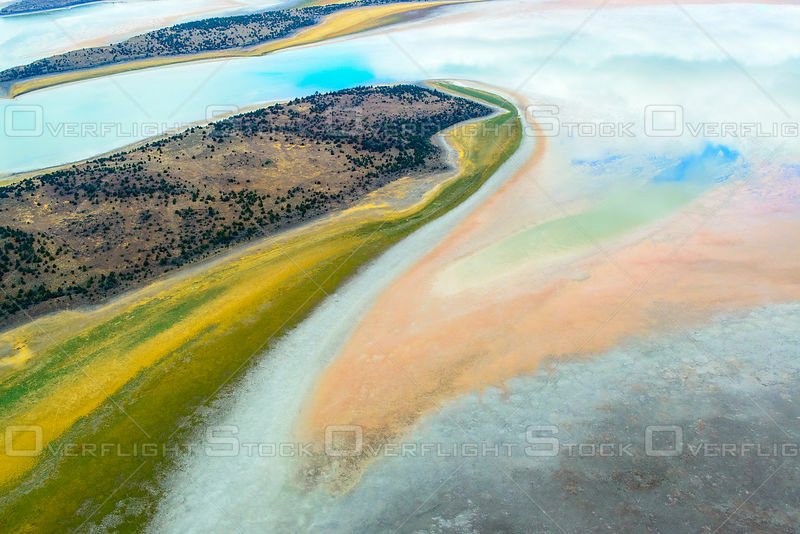 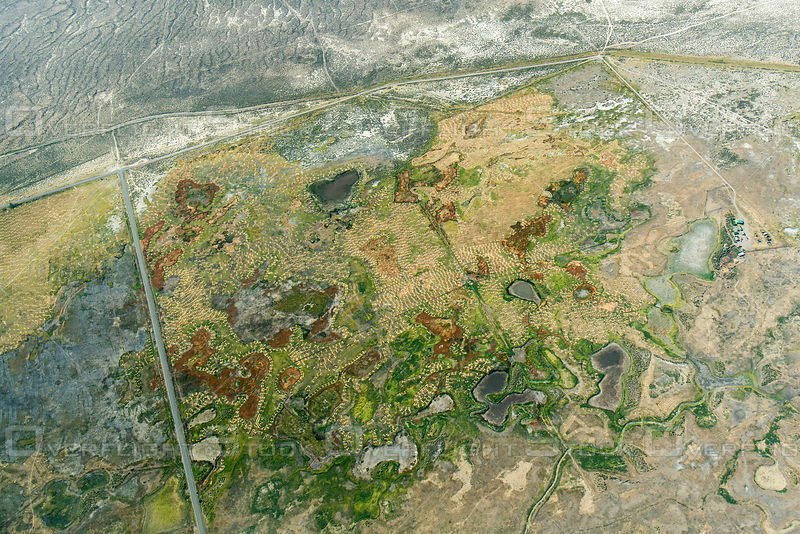 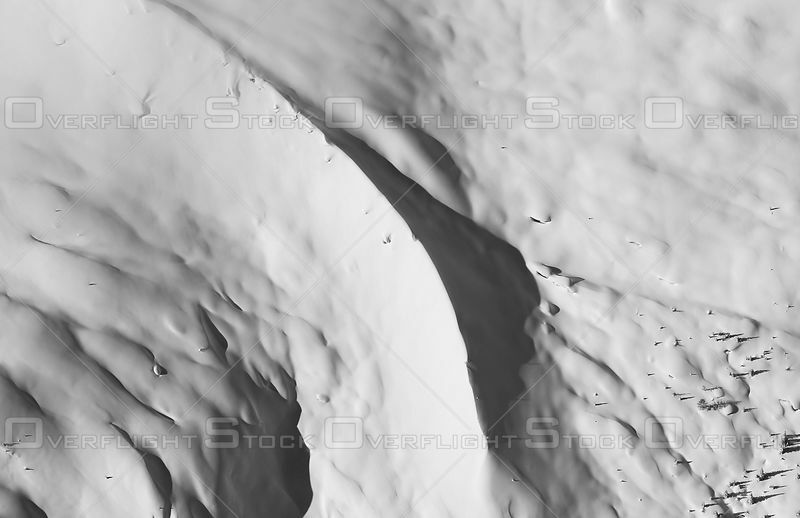 Meta Incognita Peninsula Baffin Island Nunavut.